Patch Up Alert! 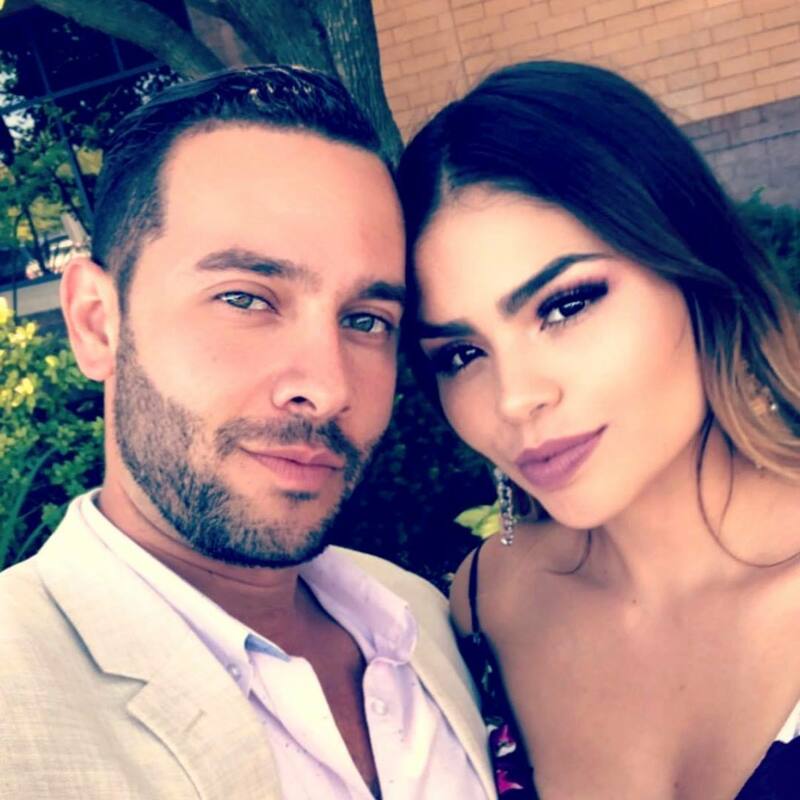 90 Days Fiance Star Are Back Together! With so many 90 Days Fiance stars breaking up and filing for divorce looks like this couple is back together and look happier then ever! to find out who the couple is continue reading! Colt and Larrisa also filed for divorce but this couple isn’t back, The two, in fact, are moving on and are ready to date other people. Larrisa even got a tinder account! Looks like parting ways was the decision for this couple. Colt also posted on social media that he is ready to mingle! Ashley and Jay decided to forgo their wedding plans and elope in Las Vegas. 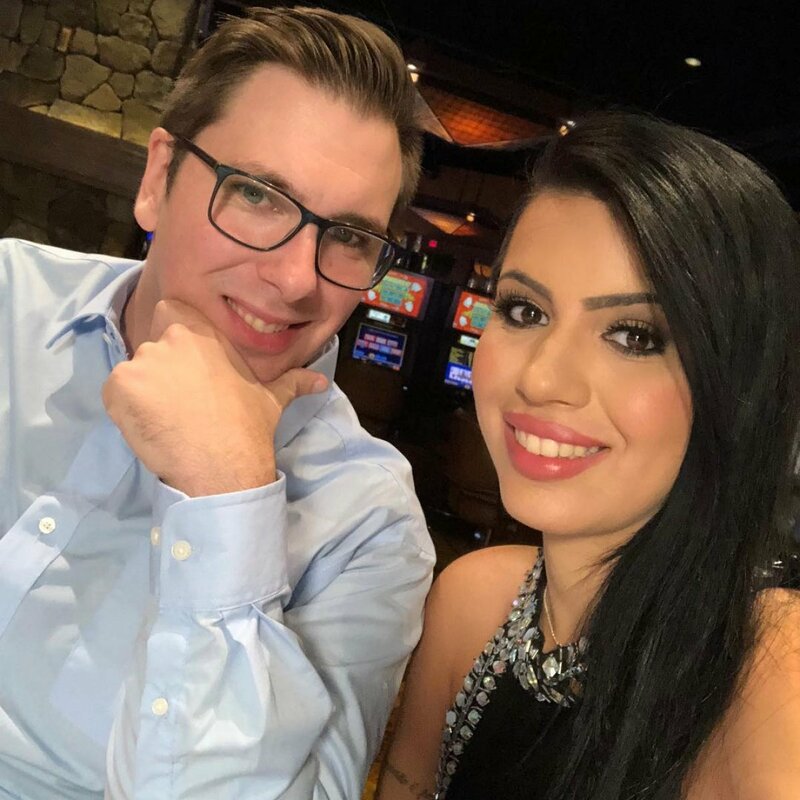 The decision was made just four days before Jay’s 90-day K1 visa was to set expire, so they didn’t have much time to get to Las Vegas. The two married pretty quick! Three days after the wedding in Vegas, Martson caught Smith using a dating app. 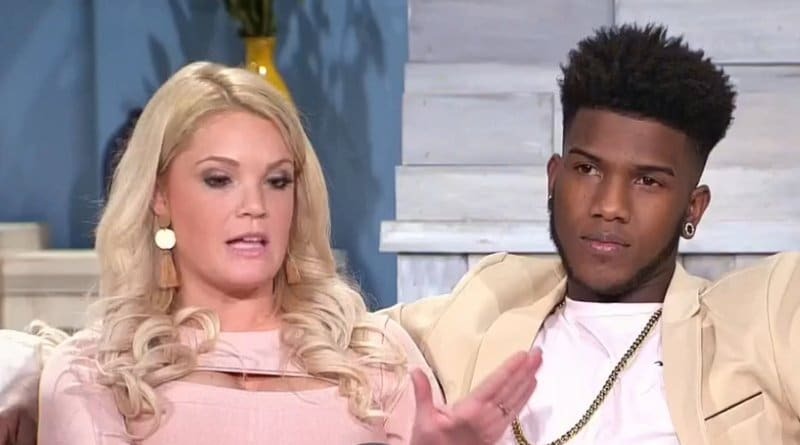 During the 90 Day Fiancé reunion, which aired in December she said, “I mean, when someone cheats on you, you don’t automatically fall out of love with them,” adding, “I really did—do—love him, but maybe he really did just want a green card. On January 11, the 32-year-old filed papers to end her and her 20-year-old husband and co-star’s eight-month-long marriage. The stars, who had sparked split rumors for more than a month, have not commented. The divorce was filed in Cumberland County, Pennsylvania. 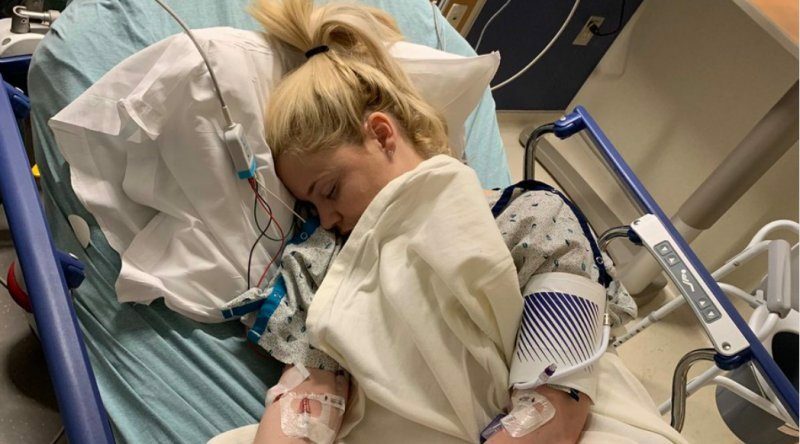 Ashley was hospitalized on January 13 — just two days later. She was found unresponsive at her home. During her battle with lupus, she had gone into kidney failure. “I may have hurt you. I may have not been a good husband. 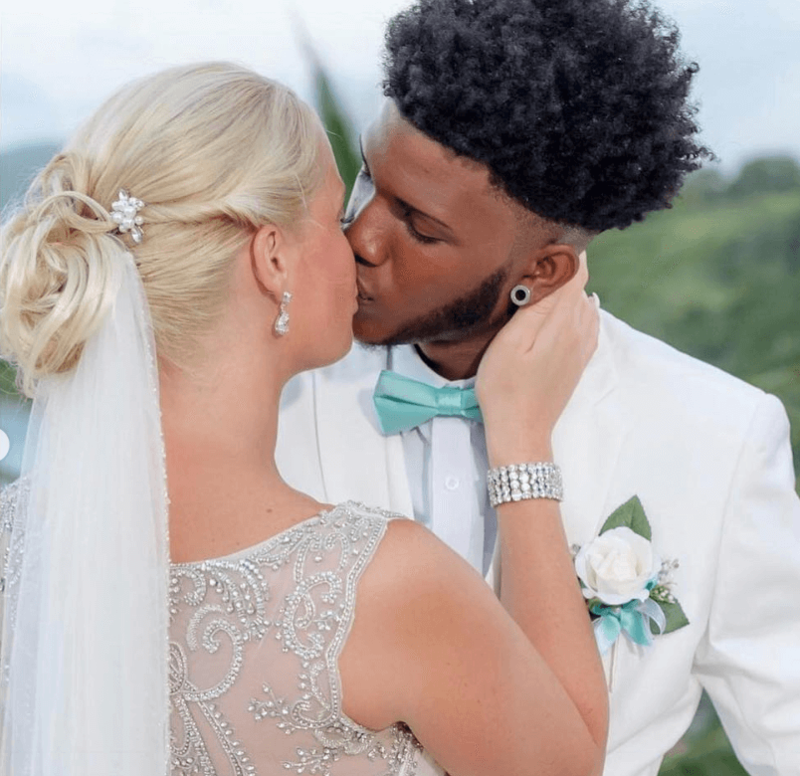 Jumping on a plane the second I found out you was in the hospital was something I didn’t even think twice to do,” Jay wrote in a since-deleted Instagram post. However, on Tuesday, Ashley withdrew the divorce paperwork. Ashley and Jay were all smiles when spotted together in New York on Thursday together, Ashley looked happy and healthy after her health scare through which Jay was by her side which could be the possible reason of them getting back together. What do you think changed Ashley’s mind? 7 Unusual Encounters On Subway Went Unnoticed!